Alcatel One Touch — a Chinese phone maker looking to expand its U.S. presence — has hired a former Samsung worker to lead sales, marketing and product strategy efforts here. Steve Cistulli, a 20-year product-development veteran, will serve as Alcatel One Touch’s senior VP of North America, reporting to Nicolas Zibell, president of the Americas and Pacific regions. 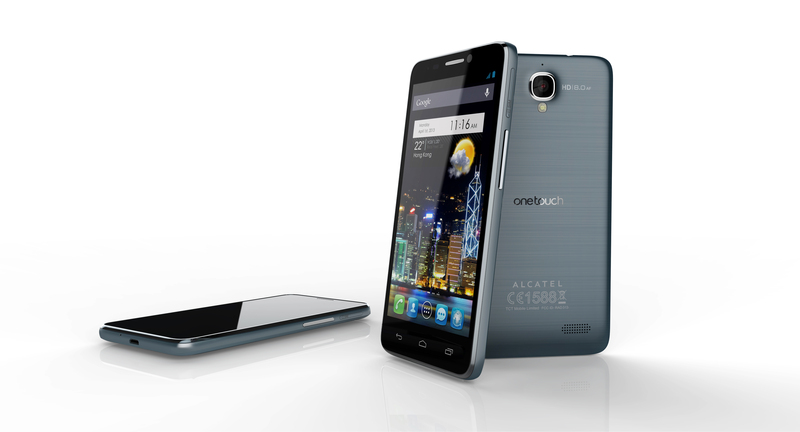 Alcatel One Touch plans to bring several of its latest smartphone models to the U.S., but it hasn’t said when the products will arrive, whether they will be carrier subsidized or how much they will cost. Its approach is to offer phones that offer high-end features at a mainstream price. Historically, the company has sold phones in the U.S. under carrier brand names, but it is working to also boost its brand here. The company is doing a range of promotions in conjunction with the movie “Iron Man 3,” which includes an appearance by an Alcatel One Touch phone.